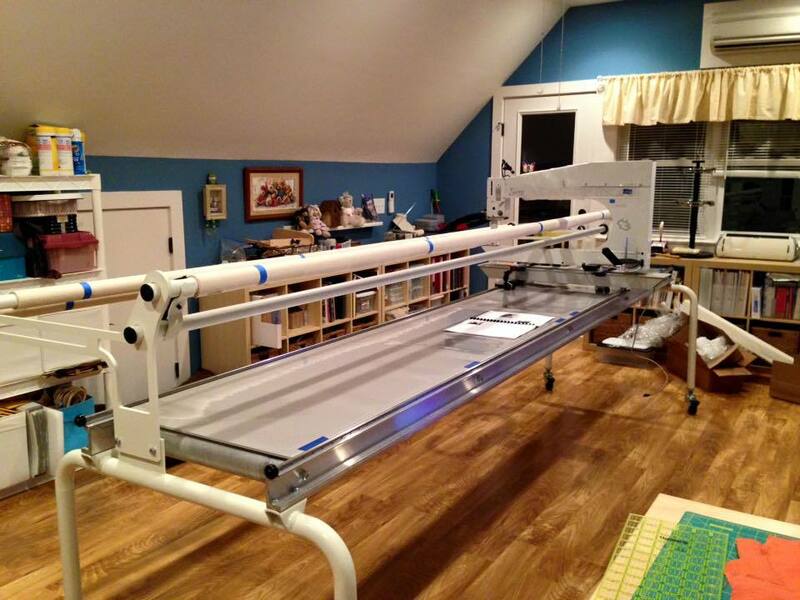 Please provide details about machine, location of machine and price. Thanks. Is she still available? Would you mind me asking why you are selling her? Tracy, it was a pleasure talking to you! Your machine is priced to sell(very fair) and anyone that gets her will be lucky! I am just too far to make the trip to test her and then work out the logistics to get her home. Thank you! Do you still have Lucy for sale? Where in Charlotte are you located? I'm in Asheville, so not far. Thanks! Do you still have this Lucy? Would you be able to pack it for shipping? I would like to make a firm offer to you if Lucy is still available. You can reach me at jgfidler@gmail.com. Can you ship it? 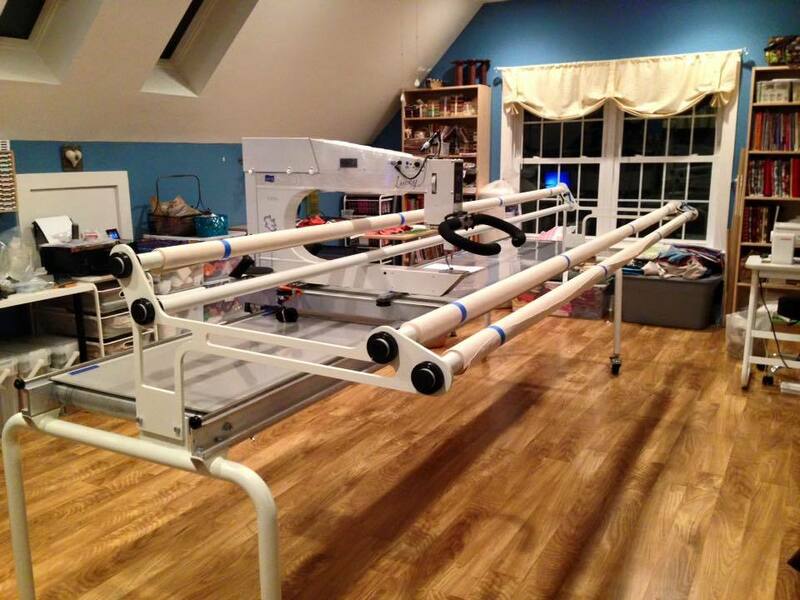 is your This longarm still available?